A rich moisturizer that boosts the skin’s moisture retention. 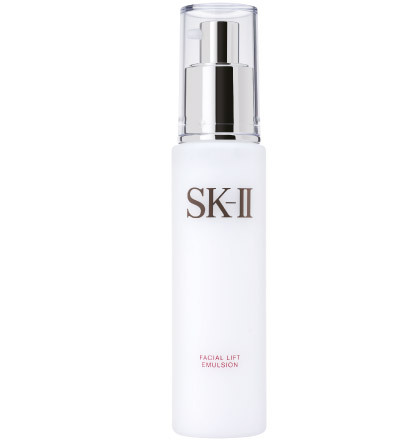 After a single application, the appearance of fine lines and wrinkles is dramatically reduced, and skin hydration lasts up to 12 hours. 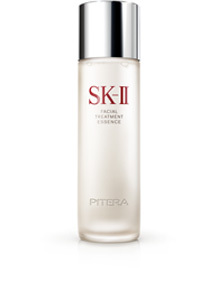 After 2 months of use, early signs of skin ageing are visibly minimized. Rich and emollient for easy absorption. Apply 1-2 pumps from the bottle and smooth onto face and neck. Apply an extra amount on problem areas, including the base of the neck. Use every morning and night after your toner. WATER, GALACTOMYCES FERMENT FILTRATE, GLYCERIN, NIACINAMIDE, SUCROSE PALMITATE, ISOPROPYL ISOSTEARATE, BUTYLENE GLYCOL, ISOHEXADECANE, DIMETHICONE, CETYL ALCOHOL, TOCOPHERYL ACETATE, POLYMETHYLSILSESQUIOXANE, POLYACRYLAMIDE, PANTHENOL, STEARYL ALCOHOL, C13-14 ISOPARAFFIN, BENZYL ALCOHOL, METHYLPARABEN, DIMETHICONOL, STEARIC ACID, PEG-100 STEARATE, DISODIUM EDTA, LAURETH-7, PROPYLPARABEN, ETHYLPARABEN, DIPALMITOYL HYDROXYPROLINE, CETEARYL GLUCOSIDE, CETEARYL ALCOHOL, SODIUM HYDROXIDE.